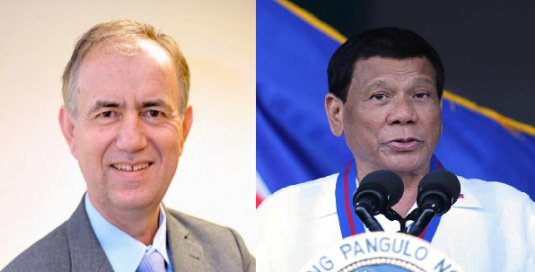 American – controlled business magazine, Forbes Media has dazzled President Rodrigo Duterte’s prominence on its July 14 issue as one of its feature columns. It boasted the President’s increasing popularity and trust ratings from among the Filipinos around the world and while this is TRUE, Pulse Asia survey result also showed President Duterte’s approval rating of 88% along with a trust rating of 87%, hitting a new record high stemming from the lower 80% and 82%, respectively, since the year began. 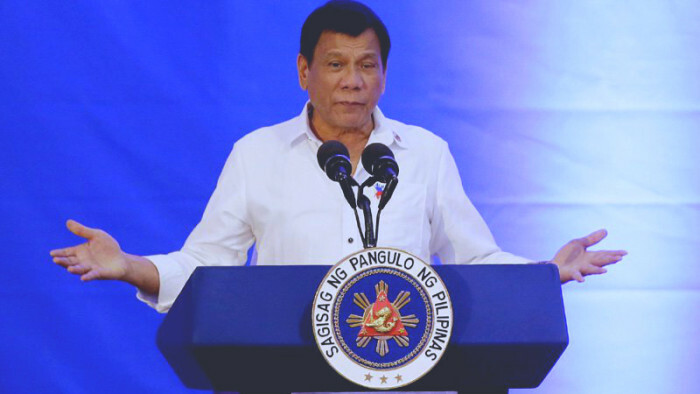 Meanwhile, the results of the Pulse Asia survey conducted between June 15 to 21 however, came in contrast to the results shown by another survey, known as the Social Weather Station, conducted between June 27 to 30 that gave the President with 11 points lesser satisfaction rating. Vice President Leni Robredo had, for herself, earned higher approval and trust scores in Pulse Asia’s June survey which increased from 55% to 62% between March to June and 53% to 56%, respectively. The survey resulted to a 17% ‘distrust’ rating while the 27% are in doubt of her trustworthiness. Office of the Vice President’s Legal Advisor, Atty. Barry Gutierrez said VP Leni is grateful for the people who continue giving her trust and support. Although most policies by President Duterte hardly deserve the approval and ‘trust’ of the Filipino majority according to Forbes, the eyes of the world captured STRONG leadership to which it entailed citing both the ongoing War on Drugs and War on Corruption, which has both to yield substantial outcome and bring about the desired CHANGE every Filipino would want to see. 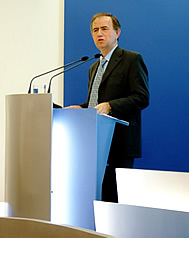 Forbes writer Panos Mourdoukoutas, claimed that despite shortcomings on the West Philippines Sea (WPS) dispute, with Manila situated at a confrontational ‘kill-box’ zone between US and Beijing trying to decide between a friend or foe, the Philippines has since been benefitting the effects of ‘Dutertenomics’ bringing a stable macroeconomic environment with LOW inflation and debt to GDP ratio. With the Philippines currently running at a 5.2% Inflation rate and a trade deficit reaching up to $1.55 Billion as of April 2018, the country’s central bank prompted to hike its overnight reverse repurchase (RRP) rate recently for the first time since September 2014. Higher interest rates apparently cool off the Philippine economy, according to Forbes. “But will they cool off President Duterte’s popularity among the Filipino people? It remains to be seen,” it said. Int'l political commentator slams Trillanes: "Stop pretending you are clean, your hands are very dirty"